Address : Block 11, Lot 5, Den M. Capinpin Street, Area G Extension, Poblacion 1, GMA, Cavite. 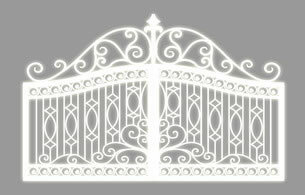 Glass Railings Philippines is well experienced in wrought iron and metal fabrication specializing in Wrought Iron Gates, Gates, Pedestrian Gates, Customized Wrought Iron Gates, Wrought Iron Stair Railing, Spiral Stair, Grills, Staircase, Balcony Railing, Fence, Wrought Iron Fences, Window Grills and all Metal Fabrications. 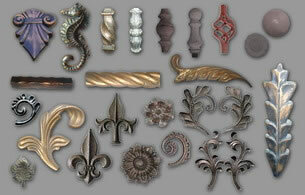 We are conformed to the latest and changes of DESIGNS and STYLES in the industry of glass works. Glass Railings Philippines is offerings services on Glass Railing Fabrication, Tempered Glass Stair, Tempered Glass Balcony, Textured Glass, Stainless Glass Railing, Customized Glass Railing, Textured Glass Railing and all Glass Accessories. 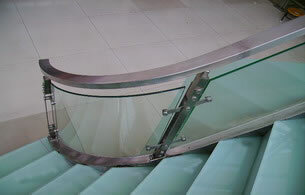 Glass Railings Philippines has also the ability to provide and create you a casted material accessories parts of your Grills, Furniture and designs. Our accessory ornament products are made of Casted Aluminum, Casted Brass, Casted Metal and Casted Resin to customized and fit your requirements.